Publisher : The Bodley Head. 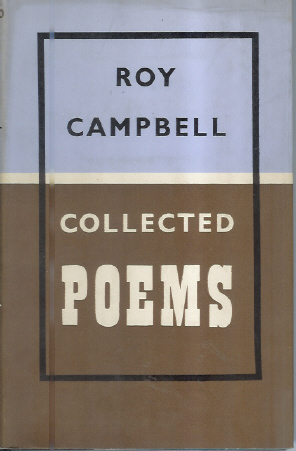 First edition, boards covered with green cloth with gold embossed title on red cloth on spine and cover. Owners stamp on front and back end papers. Interior of book is good and clean. The dust jacket has some discolouring along top edges, and on back.